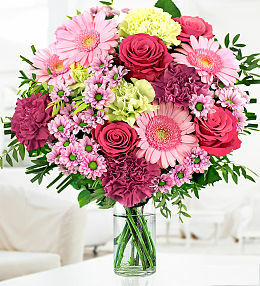 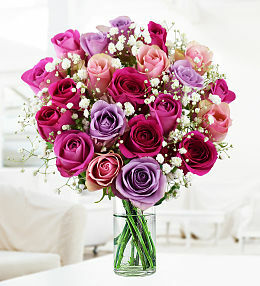 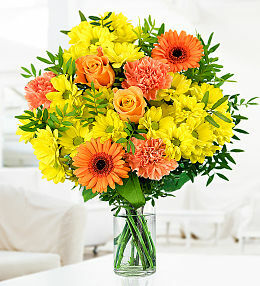 Express your pride and happiness to your friends and loved ones at their graduation with stunning flowers. 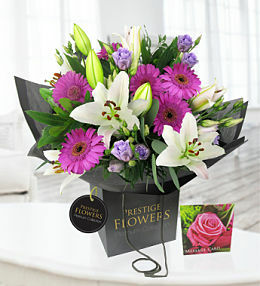 Graduation flowers are the perfect way to celebrate their achievements and hard work. 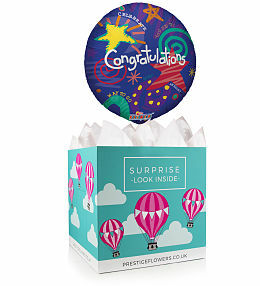 Graduation day is also a time to thank parents and tutors for their ongoing support during a degree so don&apos;t forget to spoil them too! 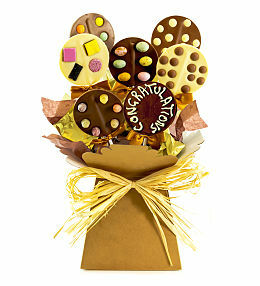 We have a wide selection of graduation flowers and gifts to choose from. 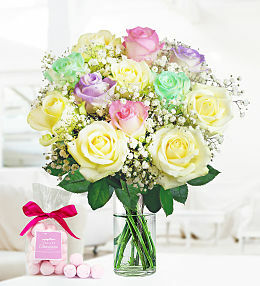 Our bouquets feature roses, germinis, carnations, lilies plus much more. 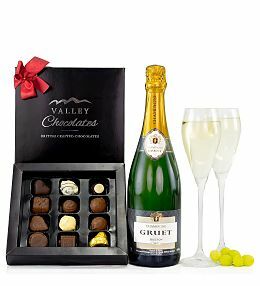 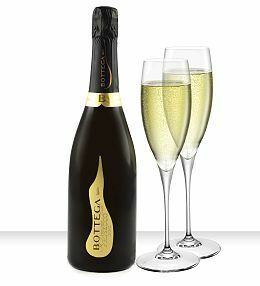 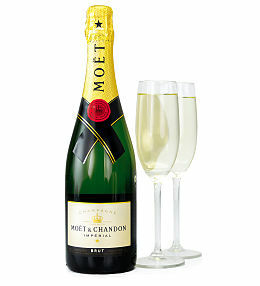 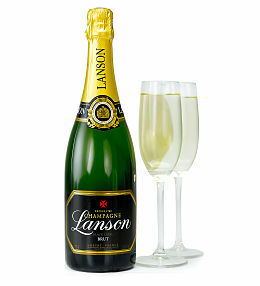 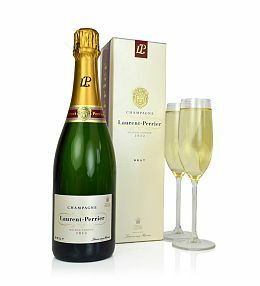 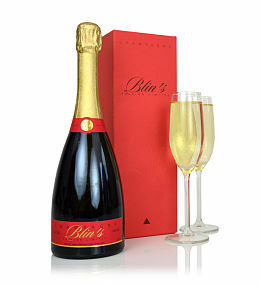 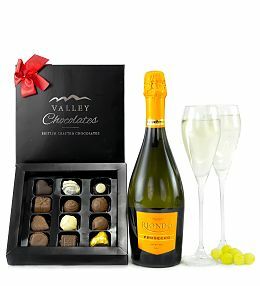 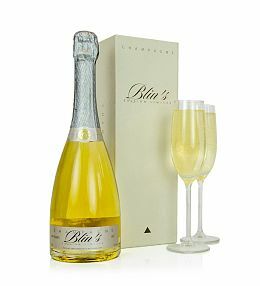 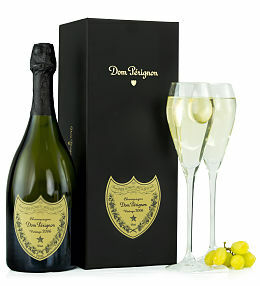 We also have gift hampers featuring chocolates, wine and sweet treats so there is something to suit every taste. 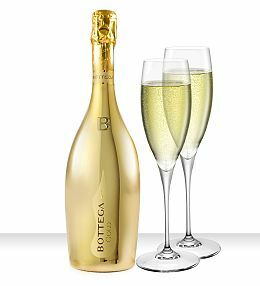 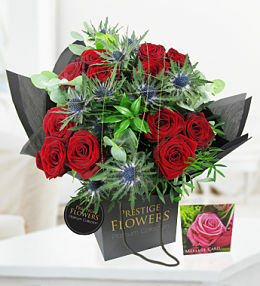 Our flowers for graduation are available for next day UK delivery which means you can order right up to 9pm the night before the special day. 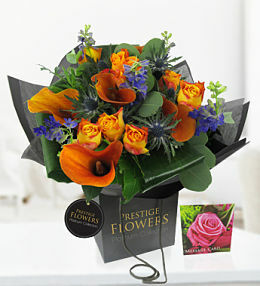 Congratulate someone on their graduation with our beautiful Celebrate bouquet - with a mix of carnations, germinis and orange roses - it&apos;s the perfect way to say &apos;well done&apos;. 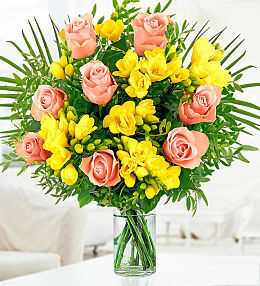 Say &apos;Happy Birthday&apos; with beautiful flowers. 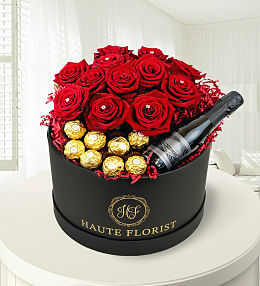 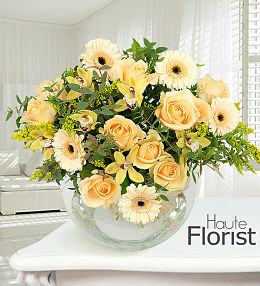 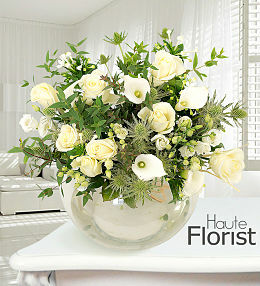 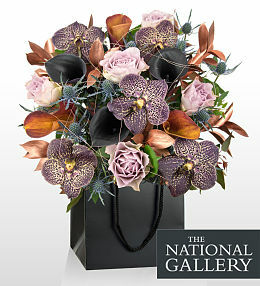 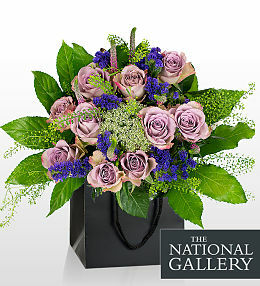 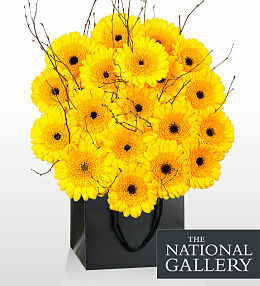 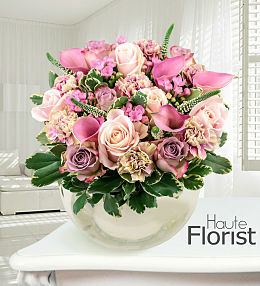 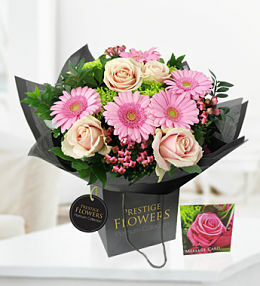 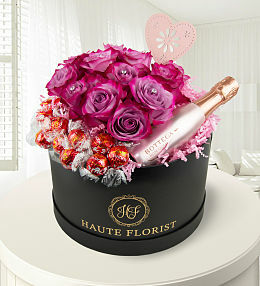 Check out the range..
Show them how much they mean to you with flowers. 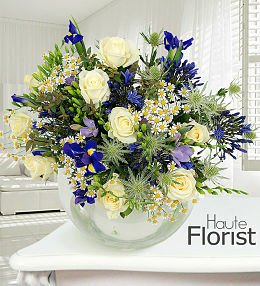 Express your condolences with a bouquet of flowers. 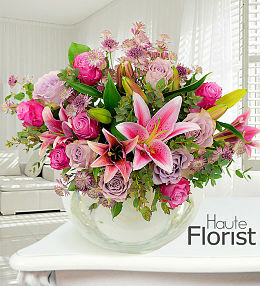 Celebrate a graduation with beautiful flowers. 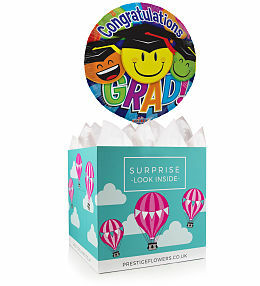 Our range of graduation flowers and gifts are the perfect way to acknowledge a loved one or friends achievements and say &apos;well done&apos;. 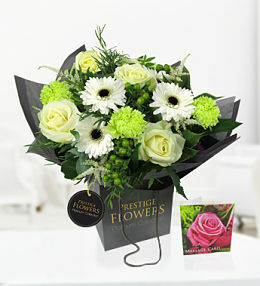 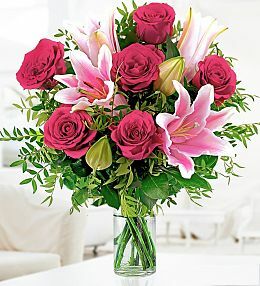 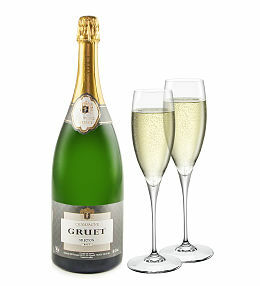 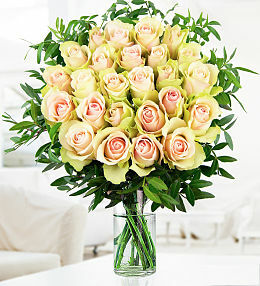 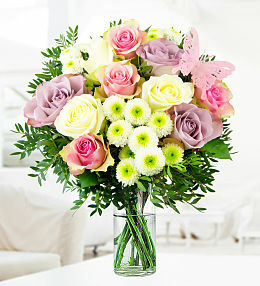 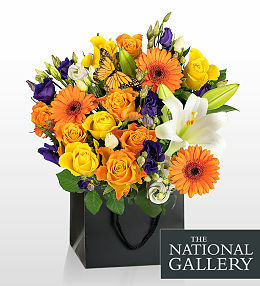 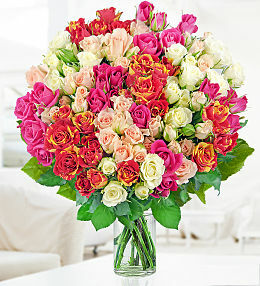 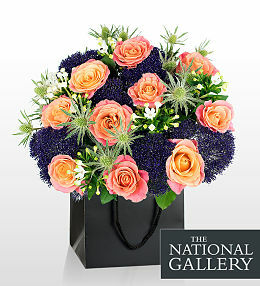 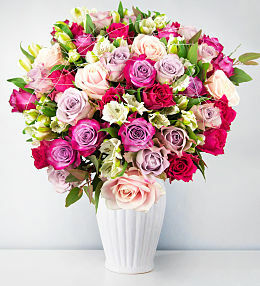 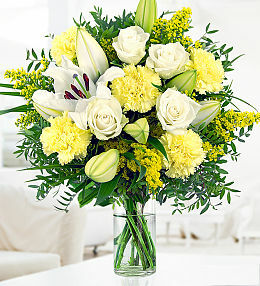 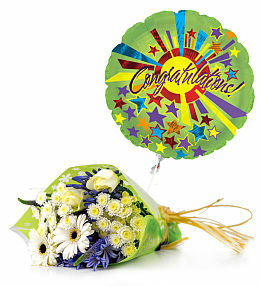 Flowers for graduations are available to be delivered next day within the UK for orders placed before 9pm.